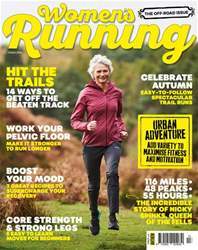 Digital Subscriptions > Women’s Running > Winter 2018 > HAVE YOU HEARD HOW MUCH FUN TRAIL RUNNING CAN BE? 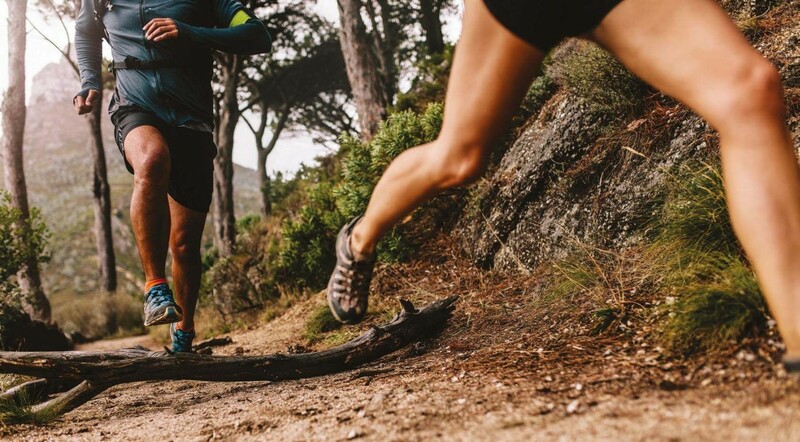 HAVE YOU HEARD HOW MUCH FUN TRAIL RUNNING CAN BE? 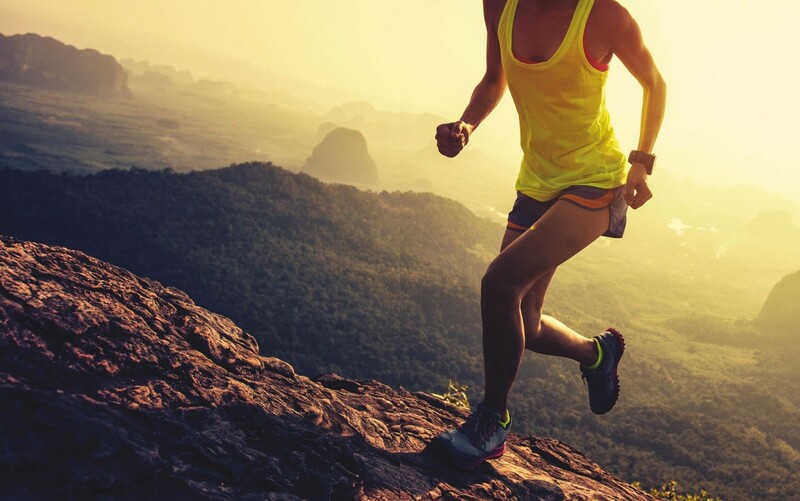 For many runners, trail is simply more exciting than road. There’s more variety, more freedom, more space. Yet those factors also necessitate slightly more prep, and a bit more pre-run thought, before you lace up your shoes and head out the door. “When you’re on the trails, you’re more likely to need to be self-sufficient, so you need to think about carrying some water, some food, and maybe some emergency clothing”, says running coach Karen Weir (runwithkaren.com). Unless you’re planning on running for hours, something as simple as an energy bar or a banana is likely to be plenty; and it’s worth packing a hat, gloves and emergency jacket just in case something goes wrong. “Even if you’re running somewhere like the Surrey Hills”, says Weir, “you’re not going to be immediately accessible like you would be when running on road, so you need to be prepared.” To carry all that, you’re going to want a lightweight running pack that doesn’t bounce around when you’re on the move – something like the Salomon Agile 2 Set is perfect (from £47.99, wiggle.co.uk). The Winter issue of Women's Running is now available to download!